The reviews of this year’s FIFA football outing from EA are arriving, and it’s looking pretty good for this year’s game. 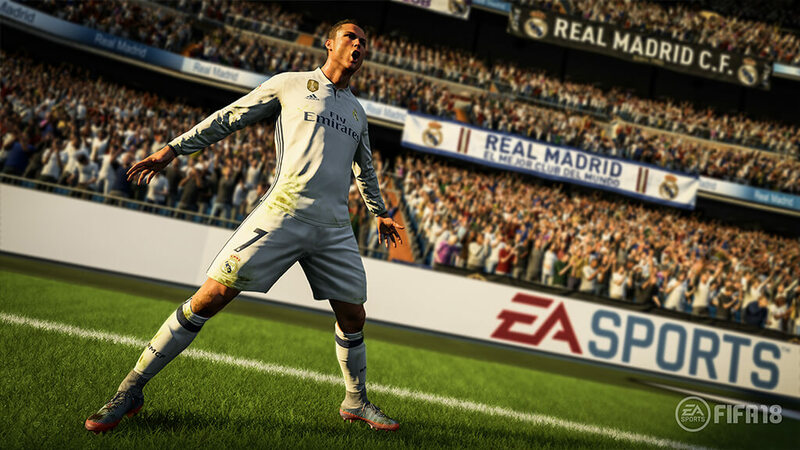 Owners of the EA and Origin Access pass subscriptions were able to begin playing a ten-hour trial of FIFA 18 as of four days ago, and so that means plenty of reviews have begun to crop up for the game based on these experiences and on pre-release copies of the game sent out by EA. FIFA 18 is coming for PC, PS4, Xbox One, PS3 and Xbox 360 – and there’s also a bespoke Nintendo Switch version of the game that’ll likely get its own set of unique reviews. If you’re on a platform that doesn’t have access to the trial, you can grab FIFA 18 on September 29 when it launches worldwide. A more limited demo is still available on the PlayStation Store for PS4 users, and that’s also available on PC and Xbox One for those who aren’t Access members. FIFA 18 scores below are based on ten being the highest unless noted. Reviews in progress are also listed. Many of these reviews grabbed thanks to aggregate site OpenCritic. As more scores go live, we’ll be sure to update the post.